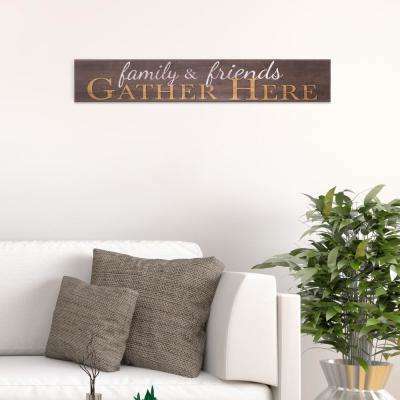 Wall signs are a creative and fun way to dress up a blank wall in your home. 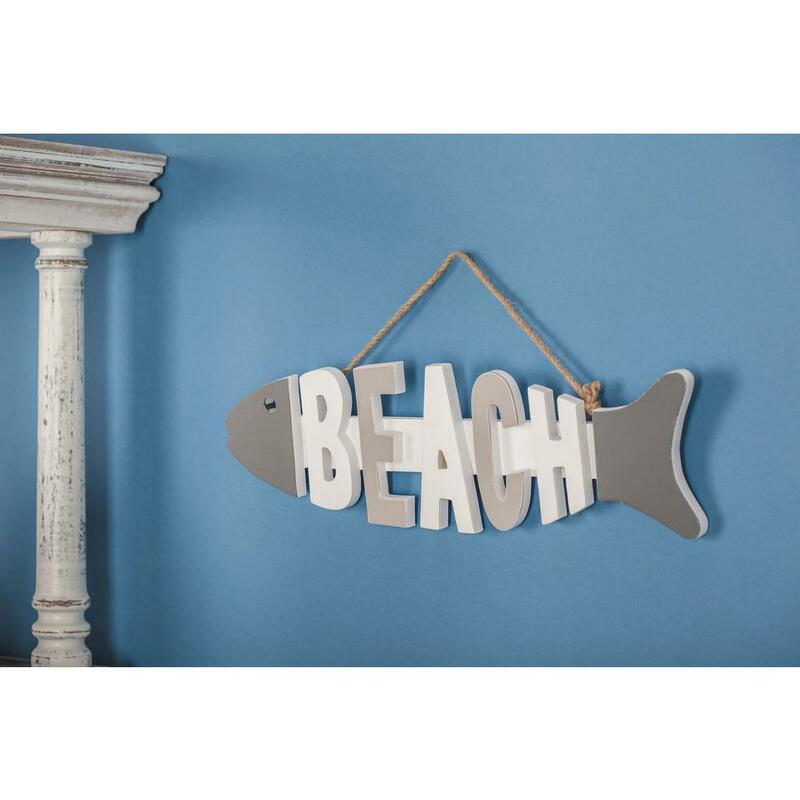 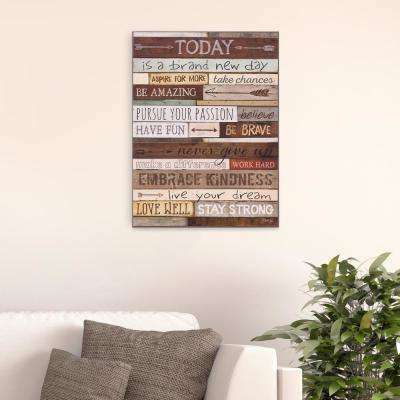 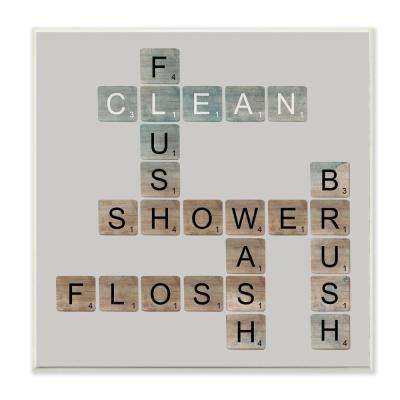 They can showcase sayings, designs, photography or artwork to add personality to your room. 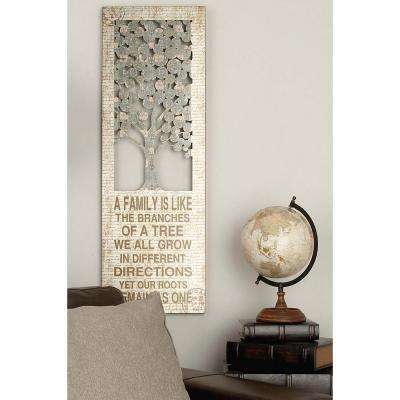 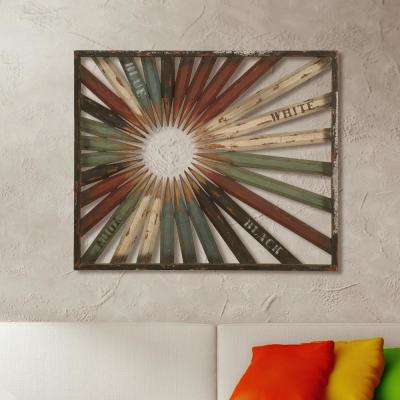 Wall plaques are easy to hang and work well in living rooms, dens, hallways and bedrooms. 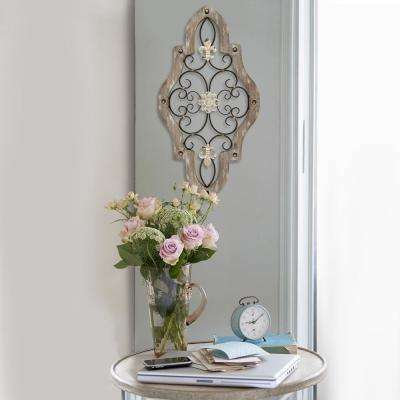 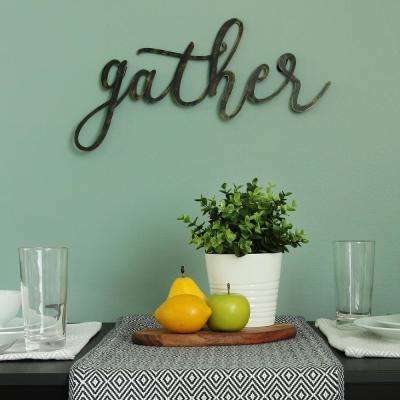 Use them to welcome guests to your home, add flair to an empty space or express your personal style. 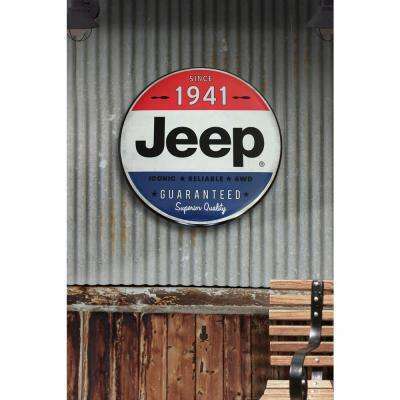 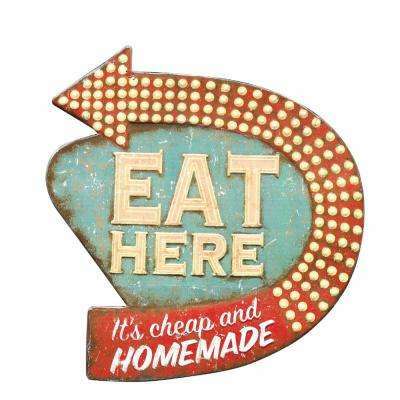 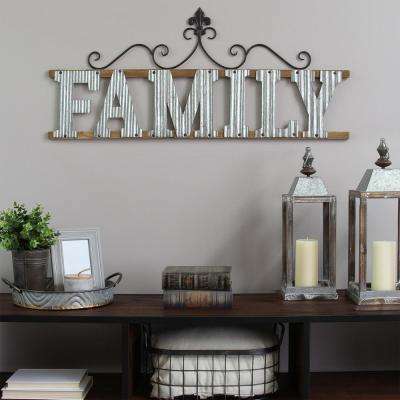 ●	Decorative Signs: These signs feature words or artistic details to enhance the look of a space. 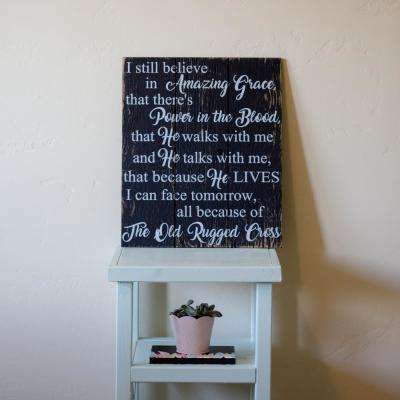 Decorative signs can feature inspirational quotes, colorful accents or a useful detail, like hooks, a bottle opener or a place to write notes. 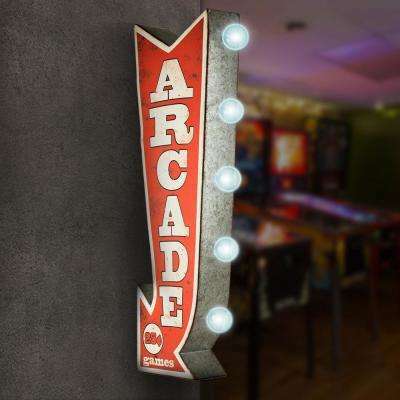 ●	Lighted Signs: These signs use neon bars or small bulbs to create a glowing touch. 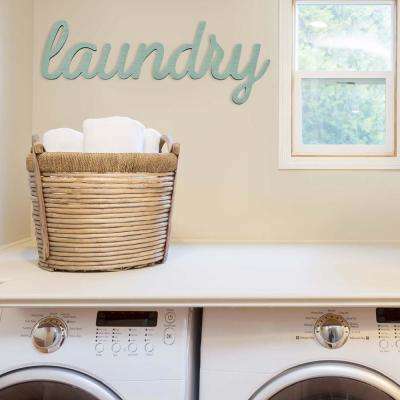 Some signs require a nearby electrical outlet for power, while others are battery-powered. 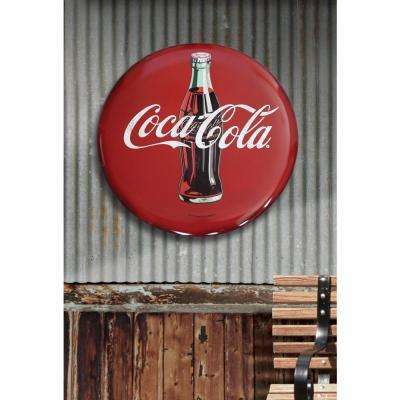 Neon wall signs make great additions to home bars, finished basements and pool houses. 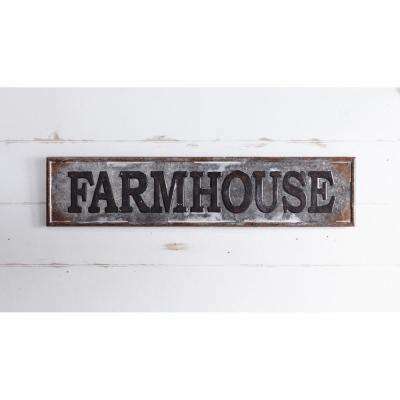 ●	Metal Work: Wall signs with metal work can offer an industrial or rustic look and are a good choice for farmhouse-style decor. 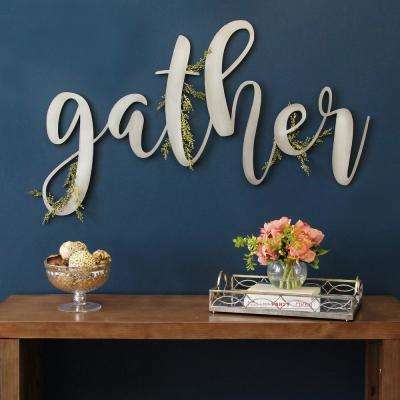 ●	Wall Letters: Add your name, monogram or favorite saying to a room with individually hung wall letters. 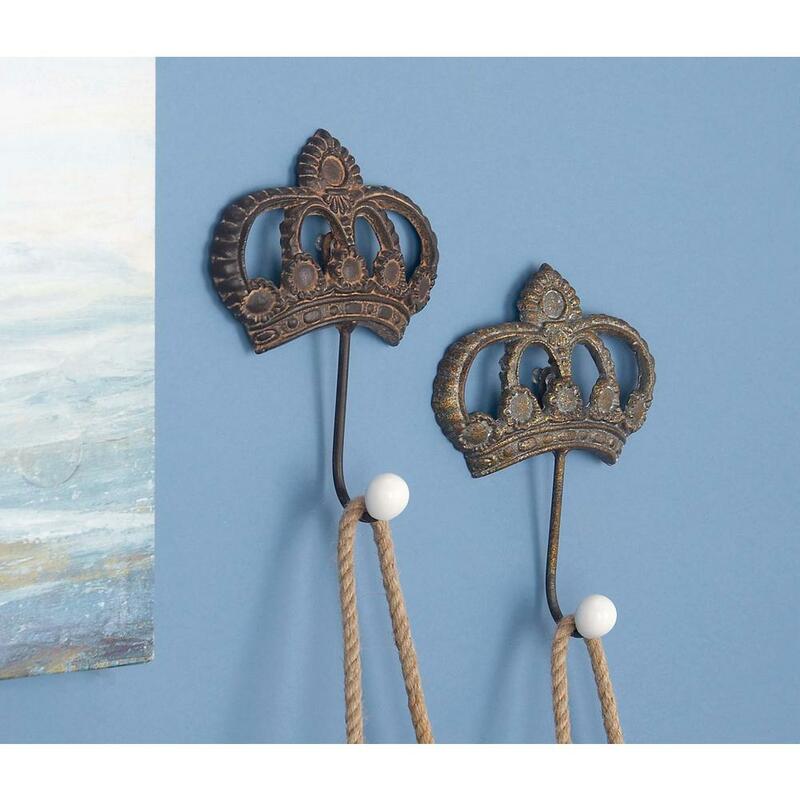 They’re a classic addition to nurseries and playrooms. 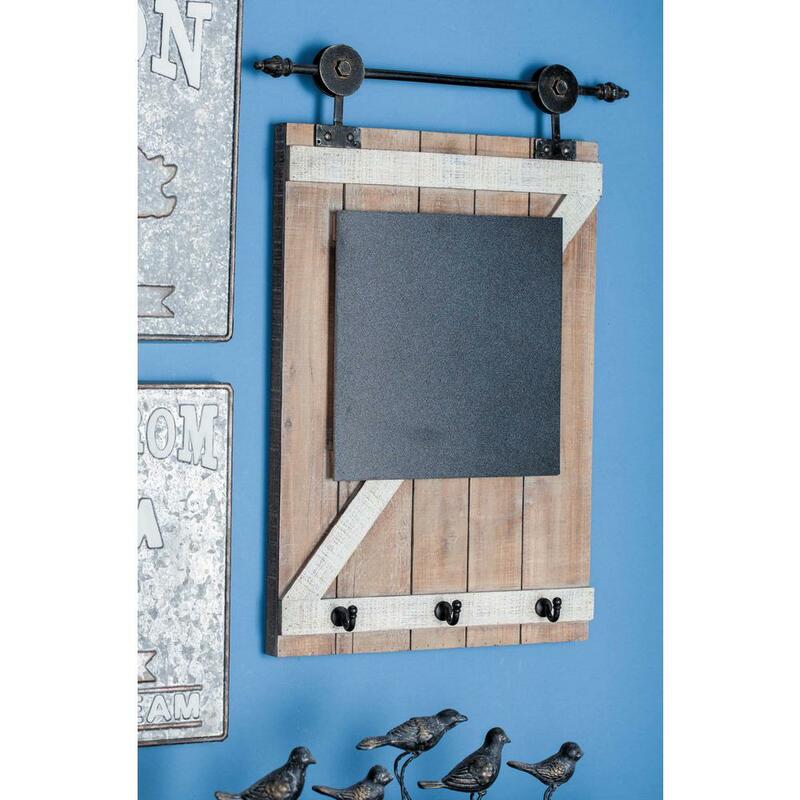 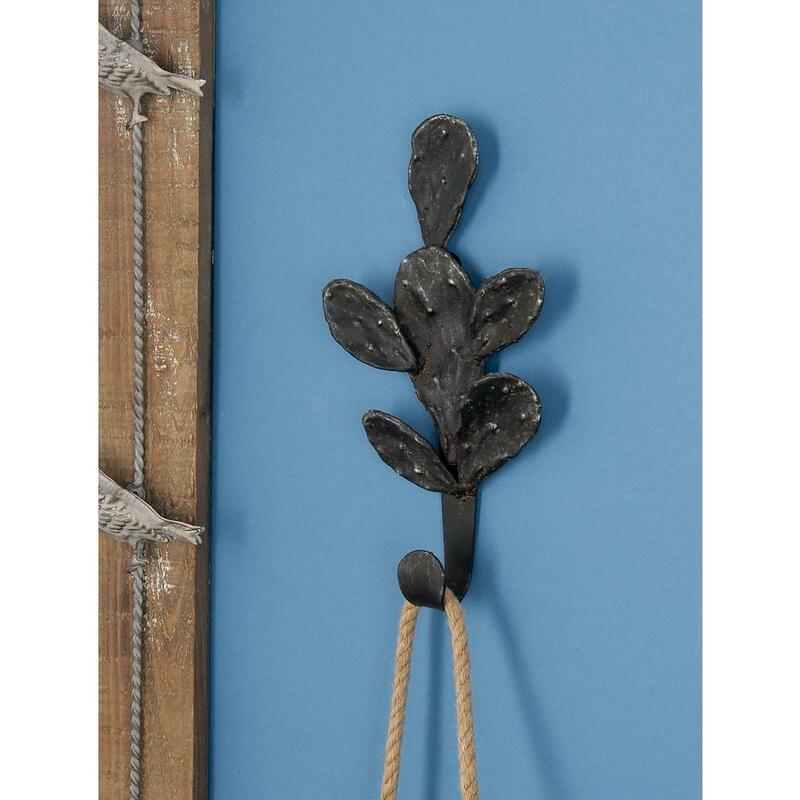 Most wall art comes with wire or slots for nails or pins for hanging. 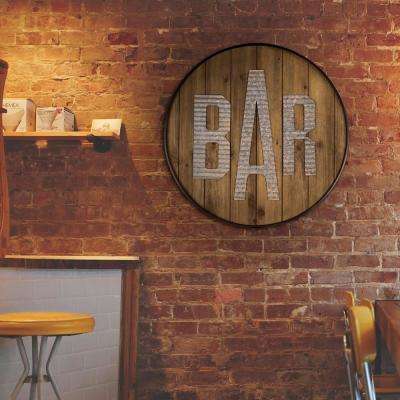 Metal signs or heavy wooden wall signs may need extra support to stay in place. 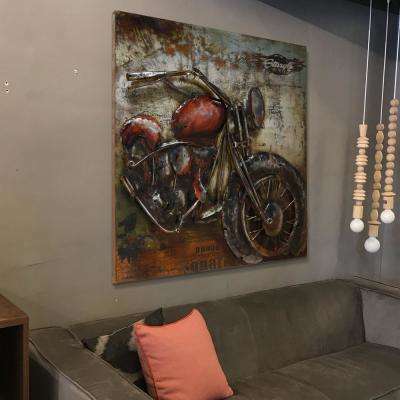 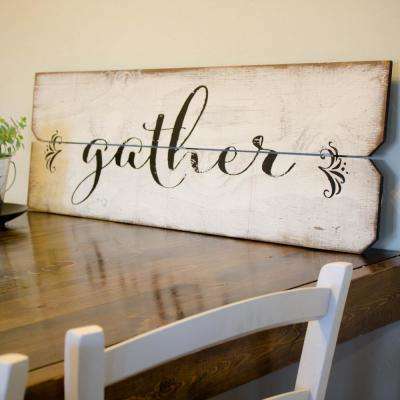 Choose a sign that pairs well with your existing decor. 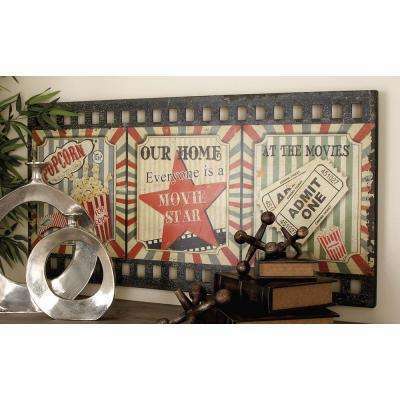 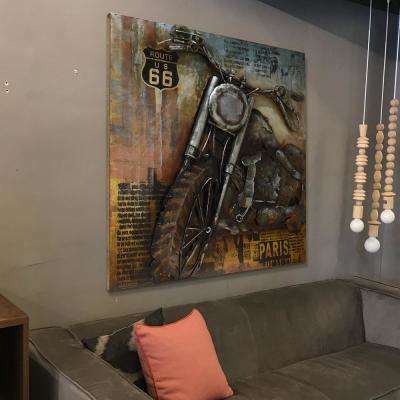 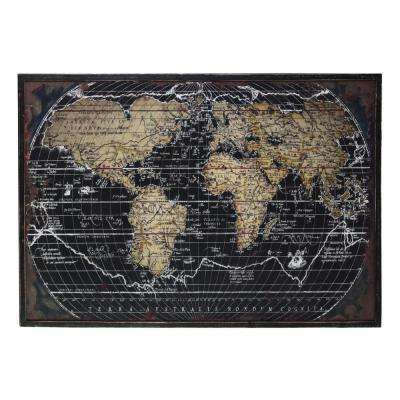 Themed wall decor signs play off the unique elements of specific rooms. 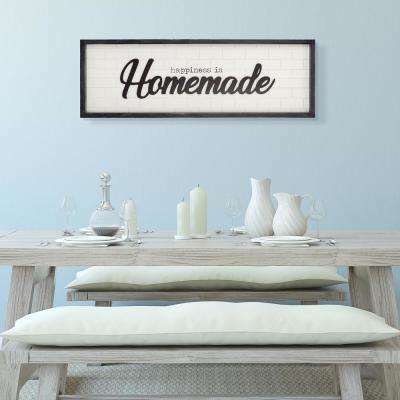 Select a farmer’s market sign for the kitchen or a nautical image for the bathroom. 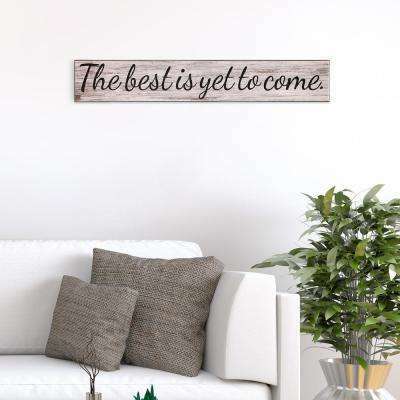 A favorite quote or meaningful saying is ideal for a bedroom or office space to inspire your day. 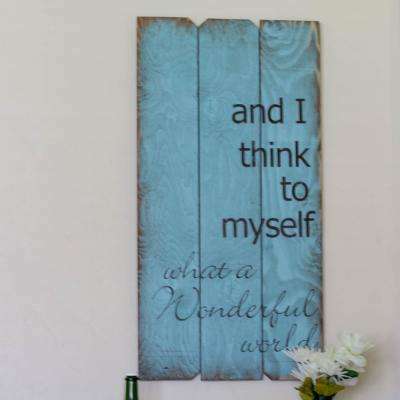 A whimsical phrase or brightly colored piece of wooden art fits in with the playfulness of a child’s room.